The Notorious B.I.G. was an American rapper who is considered by many as one of the greatest rappers of all time. Despite having remained active for a comparatively shorter period of about only 5 years, The Notorious B.I.G. found a special place in the hip-hop world. His status as a legend of the genre is not only dictated by his deep tone and his ability to pile multiple rhymes on top of another at a quick pace, but also by the tragic circumstances in which his life and career were cut down. He has been considered as an inspiration by many rappers such as Jay-Z who emerged out of New York after him. The Notorious B.I.G., Biggie Smalls, Biggie, Frank White, Big Poppa, The King of New York, The Black Frank White, Frankie Baby, B.I. He was born on May 21, 1972. Biggie passed away at the age of 24 on March 9, 1997. He was killed in a drive-by shooting in Los Angeles, California. Biggie Smalls went to the All Saints Middle School. He then joined Bishop Loughlin Memorial High School. Later, he decided to transfer to George Westinghouse Career and Technical Education High School. He dropped out of high school at the age of 17. He was an excellent student in middle school. He even won several awards as an English student. But he slowly got more and more involved in crime, which affected his academics and ultimately led to his abandoning education completely. Siblings – He was the only child. Jan Jackson (1988-1993) – Biggie started dating Jan Jackson in 1988 while he was still studying in high school. His relationship with Jackson was arguably one of the longest relationships he had in his entire life. In August 1993, she gave birth to their daughter, T’yanna. However, they had separated by the time their daughter was born. Despite their separation, Biggie continued to support T’yanna. He even used to peddle drugs to provide her with financial security. Wendy Williams – In March 2013, Lil Kim claimed that Wendy Williams had a fling with Biggie in the nineties. She even revealed that he dumped her after a short time. Lil’ Kim (1993-1997) – Biggie first met singer and rapper Lil’ Kim in 1993 during a rap battle in Brooklyn. A couple of days later, he asked her to rap some lines for him. They started dating soon after. When they started going out, Biggie was still with his baby’s mama but decided to dump her for Kim. Although he had multiple affairs, she didn’t separate from him as she needed a strong male presence in her life. They were still in the relationship when he was killed in March 1997. Faith Evans (1994-1997) – Biggie and singer Faith Evans met during a photo shoot for Bad Boy Records. After having dated for a brief period of time, they got married in August 1994. In October 1996, she gave birth to their son, Christopher Wallace, Jr. But their marriage wasn’t a happy one as he continued having affairs. It has also been claimed that she responded to Biggie’s infidelity by hooking up with Tupac Shakur, who was Biggie’s sworn enemy. Tupac even rapped about having slept with Evans. 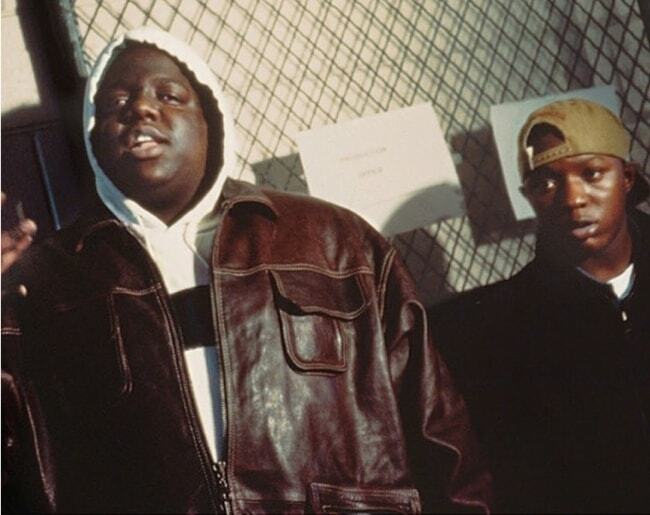 Biggie and Evans had officially ended their relationship by the early months of 1997. Charli Baltimore (1996-1997) – According to reports, Biggie started going out with rapper and songwriter Charli Baltimore towards the end of 1996. They had grown close while working on musical projects for The Commission, which was a hip hop group formed by Biggie and counted Charli Baltimore, Lil’ Cease, Jay-Z, and Sean Combs as its members. They were still seeing each other when he was gunned down in March 1997. 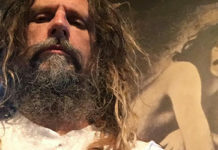 The immense popularity of his second and final studio album, Life After Death, which was released after Smalls’ death and became a huge commercial success and is considered as one of the best-selling albums in the United States. In September 1994, he released his debut studio album, Ready to Die. By the following year, the album was certified as double platinum by RIAA. Since then, the album has managed to earn quadruple platinum certification. Biggie Smalls has never appeared in a theatrical movie in his lifetime. In 1995, Biggie Smalls made his first TV show appearance in the episode, You Get No Respect, of the crime drama TV series, New York Undercover. When he was 2 years old, his father abandoned his family and left his mother with the entire responsibility of Biggie’s upbringing. She had to work two jobs to survive the financial burden. When he was 12 years old, he started dealing drugs. His mother was preoccupied with her jobs and didn’t know about her son’s drug dealing work until he had turned into an adult. He started performing as a rapper in his teens. He used to perform with the local New York City groups such as The Techniques and Old Gold Brothers. In 1989, he was arrested by police on weapons charges. He was subsequently handed a 5 years probation sentence. But he was arrested the following year for violating his probation. In 1991, he was again arrested. This time, he was caught in North Carolina for dealing crack cocaine. He had to spend 9 months in jail before he was released on a bail. After he was released from jail, he made his demo tape and decided to adopt ‘Biggie Smalls’ as his stage name. The name was inspired from a character in the film Let’s Do It Again. It was also a nod to his huge body. 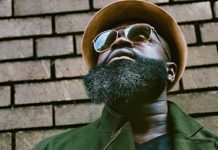 His early work was noticed by The Source and they decided to feature him in their Unsigned Hype column, which helped him capture even more attention from the hip-hop scene. Eventually, his demo tape was heard by record producer Sean Combs, who also served as Uptown Records’ A&R. 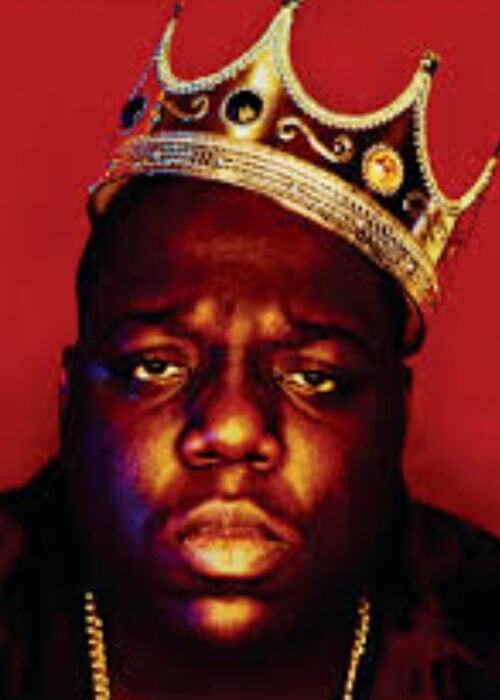 Combs decided to arrange a meeting with Biggie, which led to him signing a record deal with the music label. 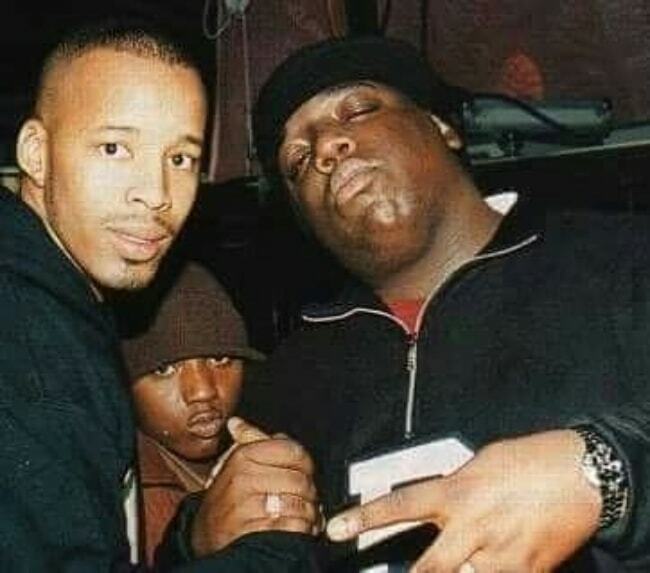 Just after Biggie had signed up with Uptown, the record label decided to fire Combs, who then decided to start his new record label, Bad Boy Records. 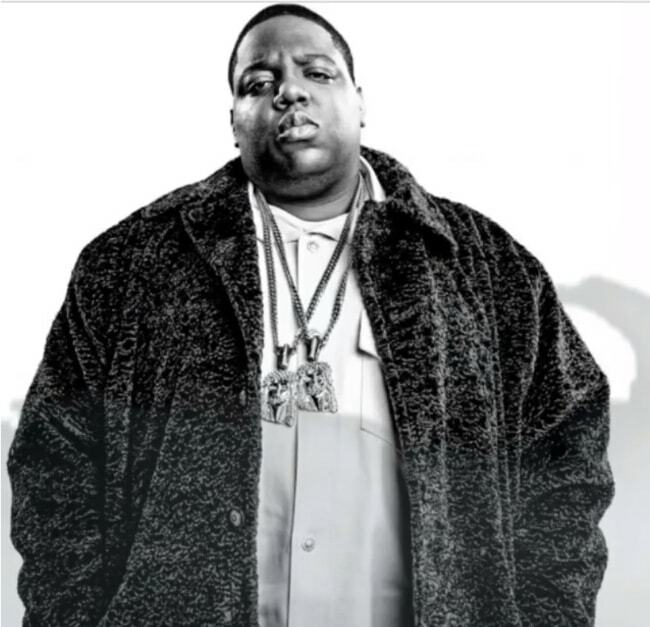 By mid-1992, Combs had managed to lure Biggie to his record label. Despite signing a record deal, he continued dealing drugs to take care of his financial needs, which had only increased after the birth of his daughter. Eventually, Combs came to know about it and forced Biggie to give it up. Towards the end of 1993, he started performing and recording under the pseudonym, The Notorious B.I.G. His work on the remix of Mary J. Blige‘s Real Love was arguably the first big recording under his new stage name. The immense success of his debut album Ready to Die helped him win Rap Artist of the Year at Billboard Awards. He also cleaned out Best New Artist (Solo), Lyricist of the Year, Live Performer of the Year, Lyricist of the Year, and debut Album of the Year at the Source Awards. In April 1995, Tupac Shakur alleged that Sean Combs and Notorious had prior knowledge of November 1994 robbery, in which he lost jewelry worth thousands of dollars and was shot 5 times. Biggie was recording in the same studio on that night when the incident took place. In March 1996, he was arrested outside a nightclub in Manhattan for threatening to kill two autograph seekers. He chased them before smashing the windows of their taxi and then pulling one of them out and assaulting them. He eventually pleaded guilty to the second-degree harassment. He was ordered to perform 100 hours of community service by the judge. 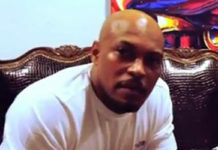 In the summer of 1996, he was arrested from his home in Teaneck, New Jersey on the weapons and drug possession charges. After Shakur was killed in September 1996 in a drive-by shooting in Las Vegas, it was alleged in the media that Smalls was involved in the attack. Some reports even claimed that he had paid for the gun used in Shakur’s shooting. His family and representatives vehemently denied his involvement in Shakur’s murder. They even released some documents to prove that he was in New Jersey and New York at the time of the murder. However, some leading publications including The New York Times claimed that the documents were inconclusive. In 1997, he was involved in an accident while traveling in the rental car. The accident shattered his left leg and forced him to spend months in the hospital. It also forced him to temporarily use a wheelchair and made it necessary for him to use a cane for walking after he was released from the hospital. In the same year, he was arrested along with Lil’ Cease for smoking marijuana in public space. 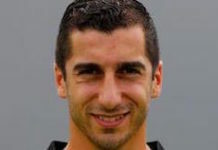 His car was also repossessed by the authorities. Because of this very reason, he had to hire a rental car, which was involved in an accident. 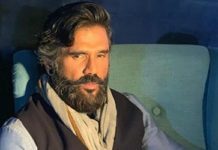 In January 1997, he was ordered to pay US$41,000 in damages by the court for his involvement in an incident involving a friend of a concert promoter. The complainant had alleged that Notorious and his entourage had assaulted him in May 1995. 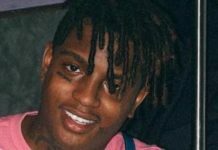 In 2011, the FBI revealed that on the night of his murder, he had a Georgia driving license, an asthma inhaler, 0.91 grams of marijuana, a pen, and three condoms in his pockets. In 1996, he had launched his exclusive clothing range under the label of Brooklyn Mint. The brand focussed on producing oversized clothing. However, after his death, the brand went under. In 2015, he was recognized as the greatest rapper of all time. He has been awarded the similar distinction by other leading publications such as Rolling Stone. I have a question: Was he heavier than Musican Bone Crusher? It seems that Bone Crusher weighs more than Biggie Smalls.